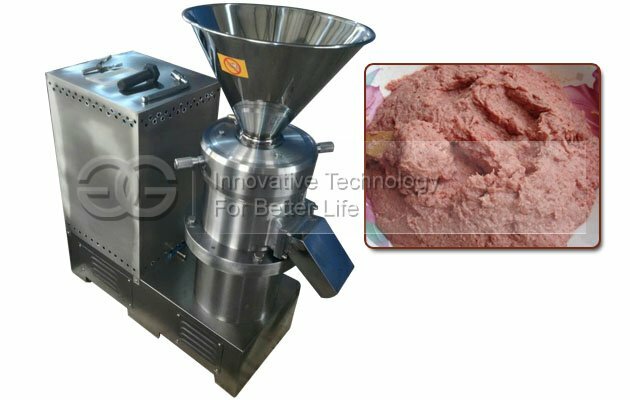 Suitable for grinding all kinds meat paste, nuts butter, etc. 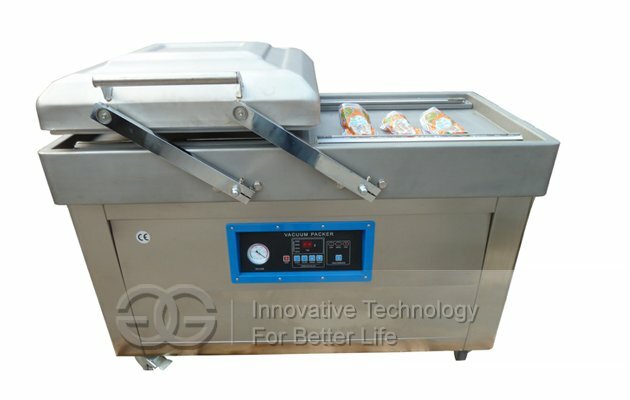 Easy operation, low power consumption, easy maintenance. 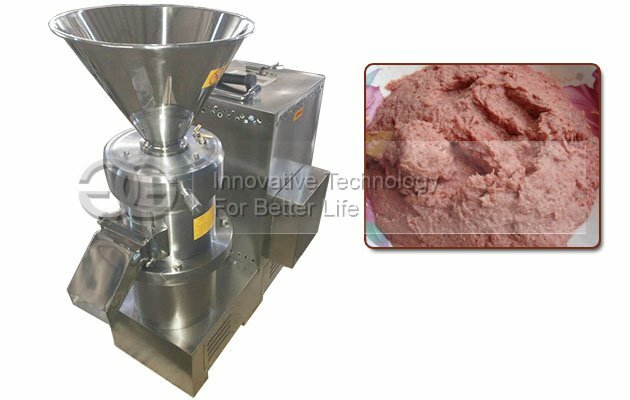 Meat grinder meat processing enterprises in the production process, the raw meat according to different process requirements .Processing specifications ranging granular meat in order to mix with other materials to meet Demand for different products. 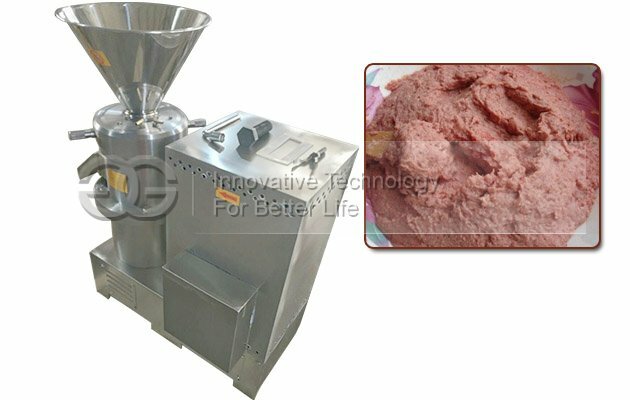 Meat grinder for the family; work by the rotation of the cutting blade and shear plate hole edge on the formation of the raw meat chopped and screw extrusion under the effect of pressure, the raw material continuously from the plane. 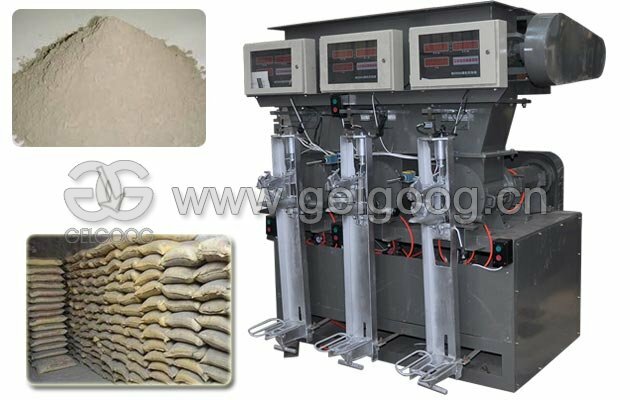 According to different material properties and processing requirements, configure the appropriate tools and plates, it can be processed into particles of different sizes to meet the technical requirements of the next process. 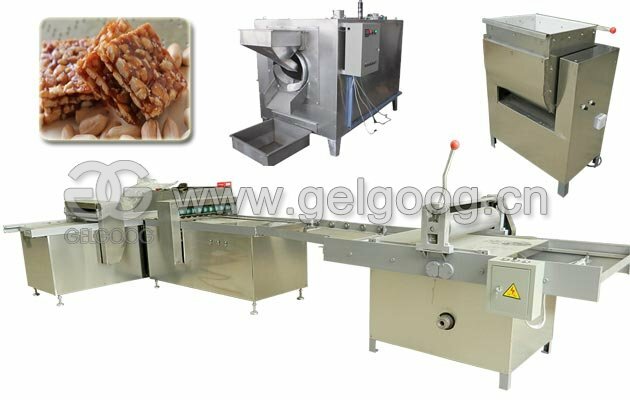 High quality (cast iron) or stainless steel, non-polluting materials for processing, in line with food hygiene standards. Tool with a special heat treatment, superior wear resistance and long service life. 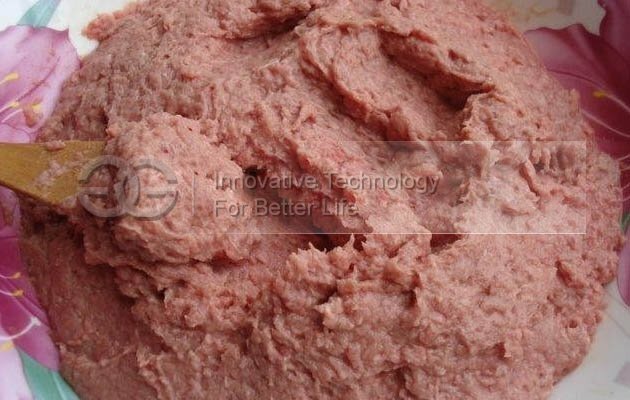 It is simple, easy removal assembly, easy to clean, processing a wide range of products, materials processed well to maintain its original nutrients, fresh with good results. Tool according to actual requirements free to be adjusted or replaced. 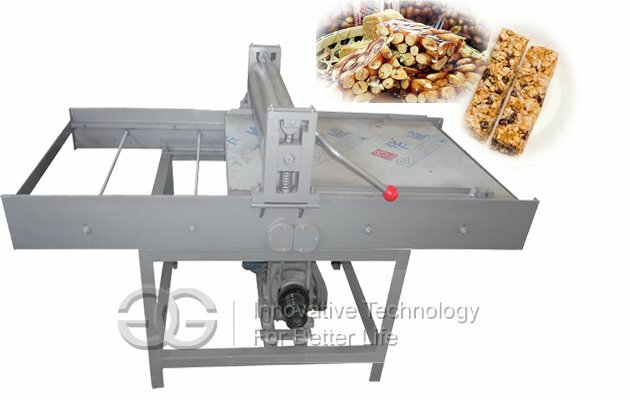 Easy operation, high efficiency, low power consumption, easy cleaning and maintenance, security, health and so on. 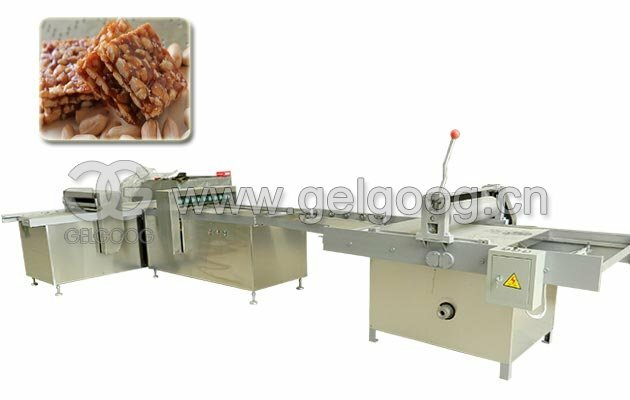 On the sharp edges, easy to clean.